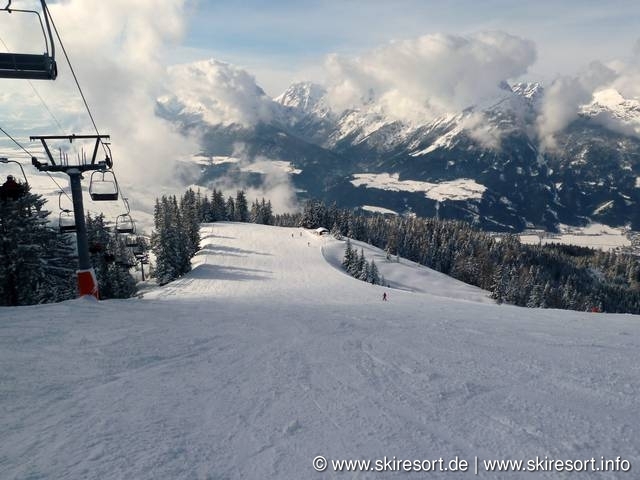 From the Chalet Friedenalm you can finally discover the beauty of the Karwendel mountains and the Tuxer Prealps. 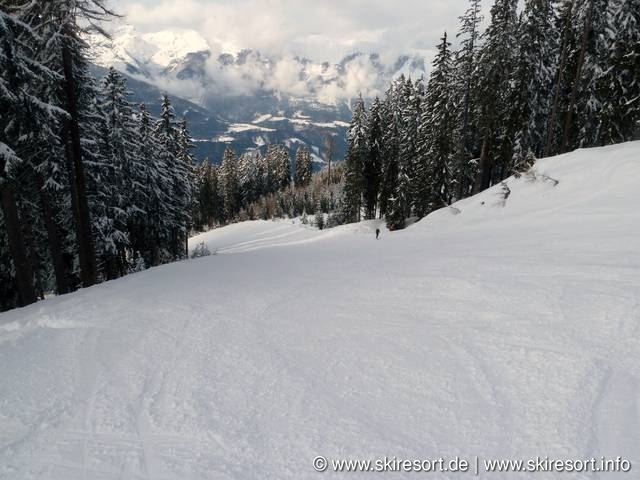 Hike the silver region Karwendel. Whether on a leisurely walk or a relaxing alpine hike. 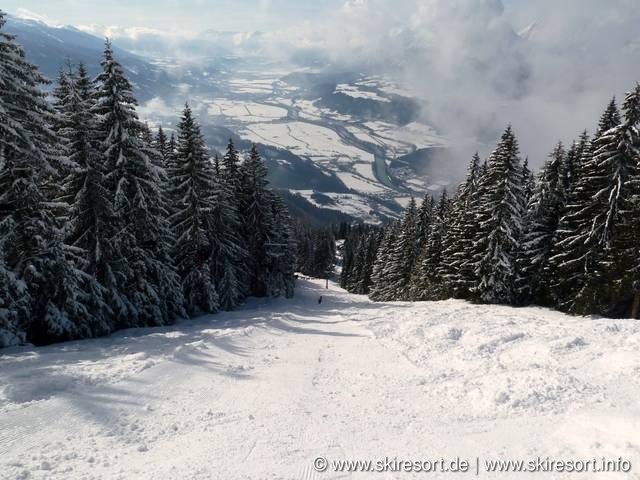 On several hundred kilometers of marked hiking trails and hiking trails you will find the right route for every season. 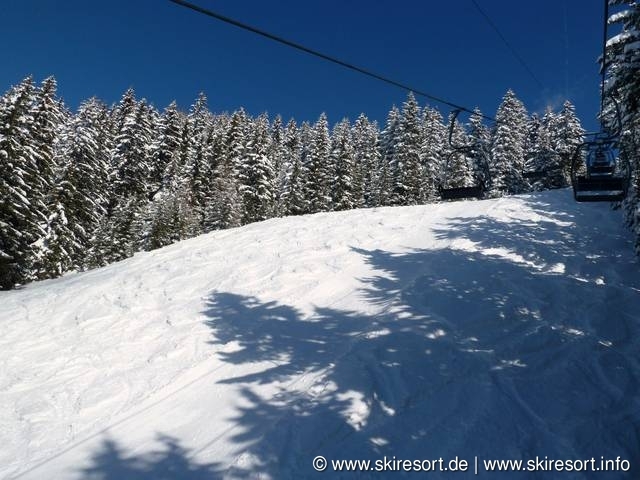 In the summer months, the Kellerjochbahn is in operation. There is also a wide network of MTB tours. 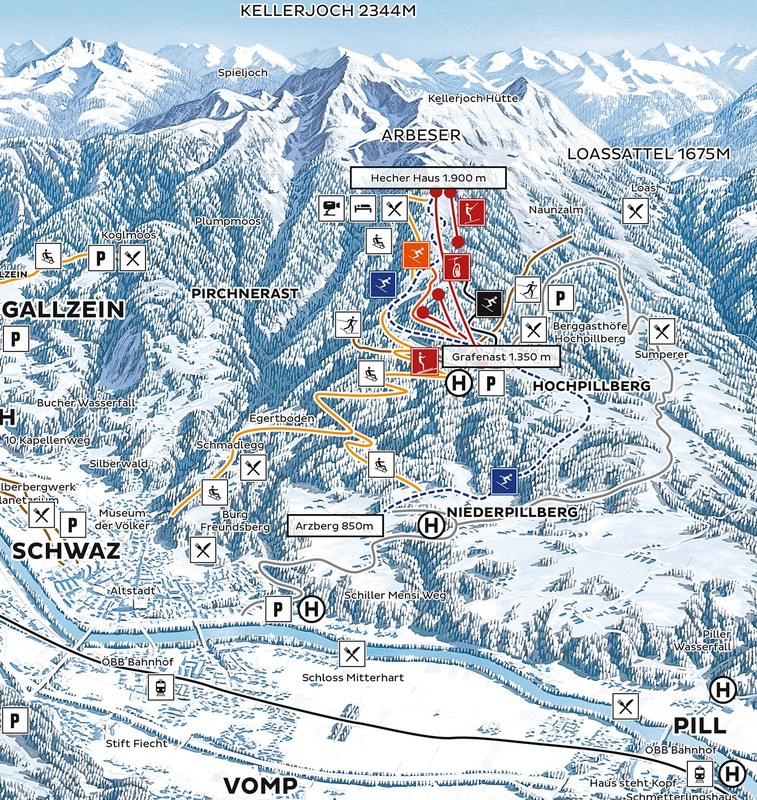 The Chalet Friedenalm is located on Pillberg and therefore in the middle of the ski area. With good snow condition your day starts already from the front door. 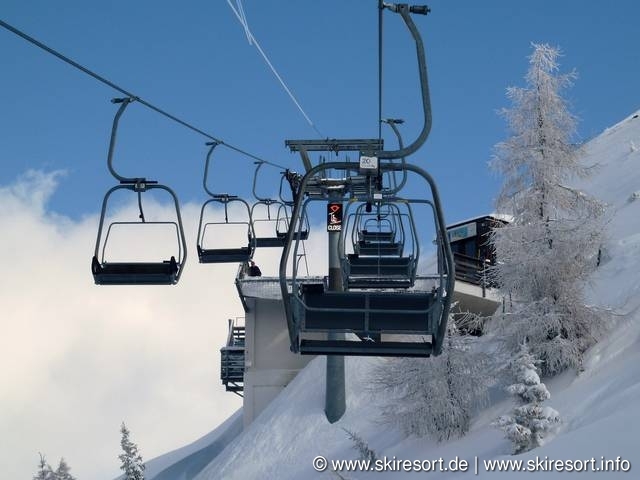 With the lifts of the Kellerjochbahn winter sports enthusiasts can reach snow-assured 1900 m above sea level. 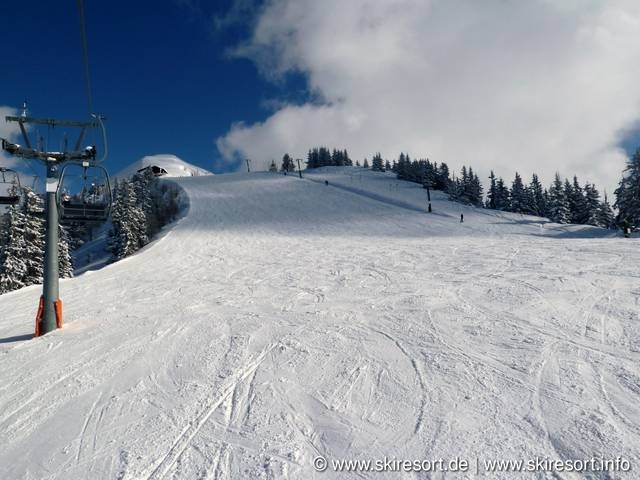 Enjoy a relaxing day of skiing and choose the family or sports-downhill depending on your ability. 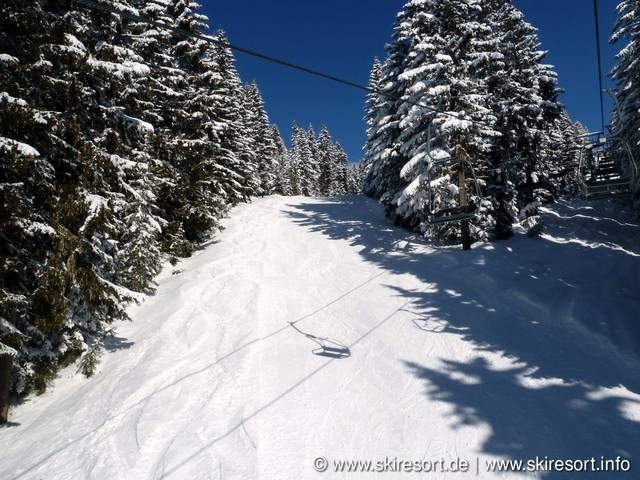 Well-maintained, sunny slopes and a breathtaking panorama of countless mountain peaks and across the valley offer a relaxed skiing fun for the whole family. 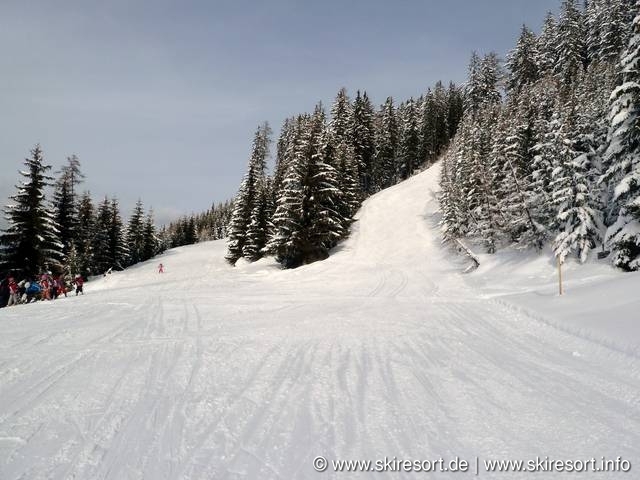 FREE CHILDREN'S SKI LESSONS 2018/19 at certain conditions. Pet fee € 13,00 per pet/day (maximum 1 dog allowed).